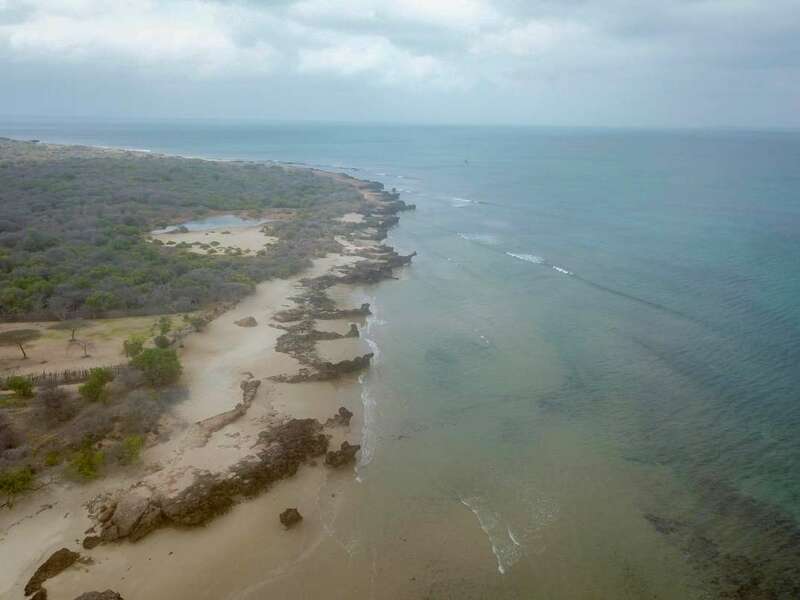 Africa, the cradle of civilization, doesn't have an abundance of private islands for sale, but those that are available are spectacular. 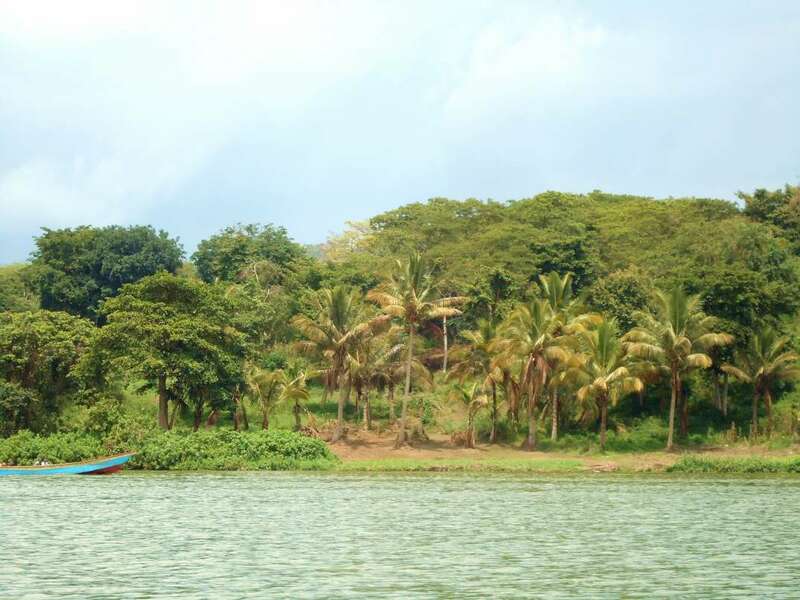 Islands for sale exist in Uganda's Lake Victoria, the largest tropical lake in world. The southern part of Uganda has been politically stable for almost ... + Read More 30 years, although parts of Uganda should be considered off-limits to visitors. Zambia may be landlocked, but the country hosts the spectacular Victoria Falls and the Zambezi river provides some interesting island opportunities.